We want to see your custom flag in action! 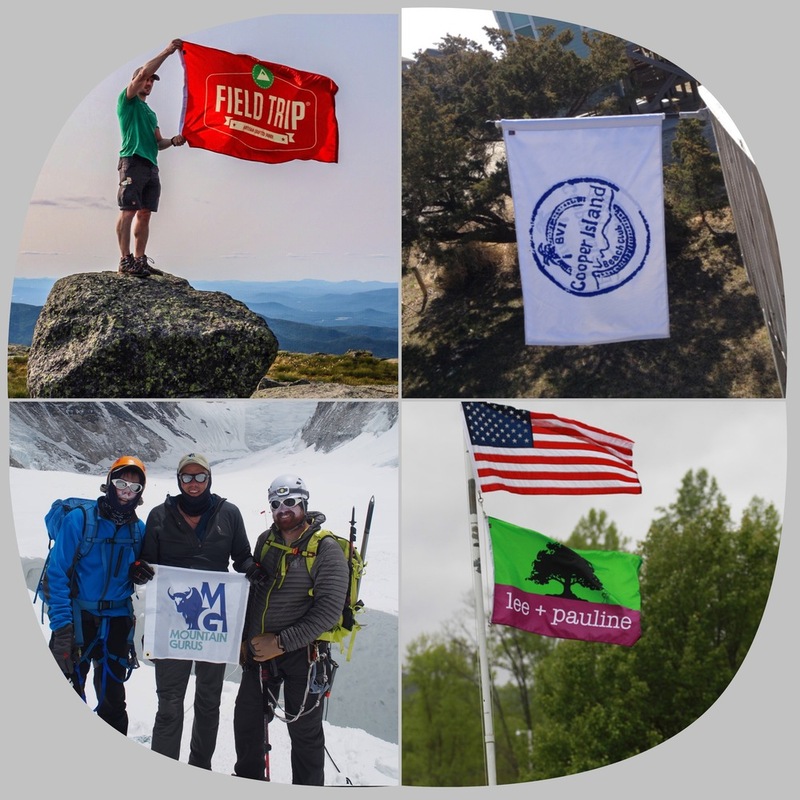 Post a photo of how your flag has improved your Spirit, Image & Visibility. How has your custom flag made your life awesome? 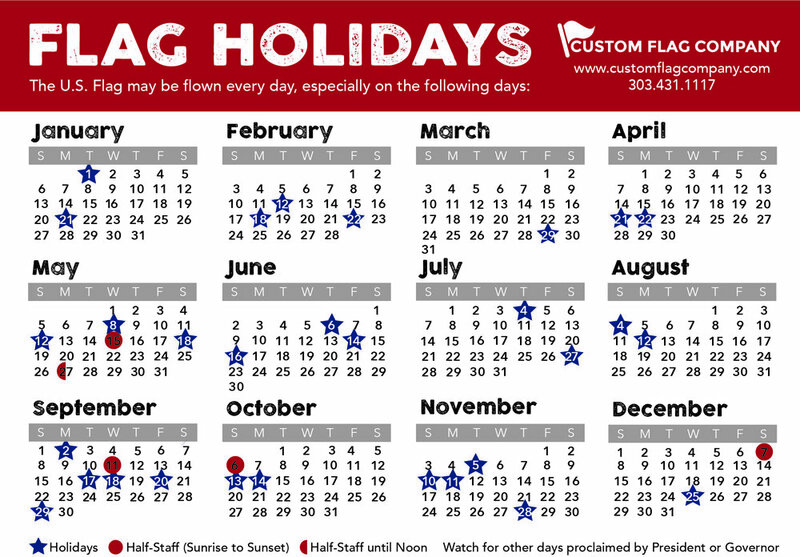 We know you all are out traveling during the summer, show us were you are at or how you used your custom designed flag! Posted on July 29, 2016 by Andrea Griebling and filed under Custom Flags, Flagsofsummer.